The 6th conference of the International Forum on Urbanism has been held from January 25th to 27th, 2012 at the Catalonian Politecnic University (UPC) in Barcelona. 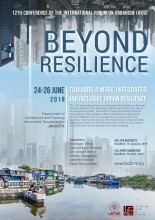 With the title ‘TOURBANISM’ the conference addressed an even old as new issue: The development of tourism and its impact on the urban – the built – environment. The issue is old, because tourism is influencing already for centuries the development of cities and regions. At the same time it is new, because with the increasing participation of countries in Asia, Africa and Latin America tourism got a new scale. In potential tourists no longer are counted in millions, but in billions. 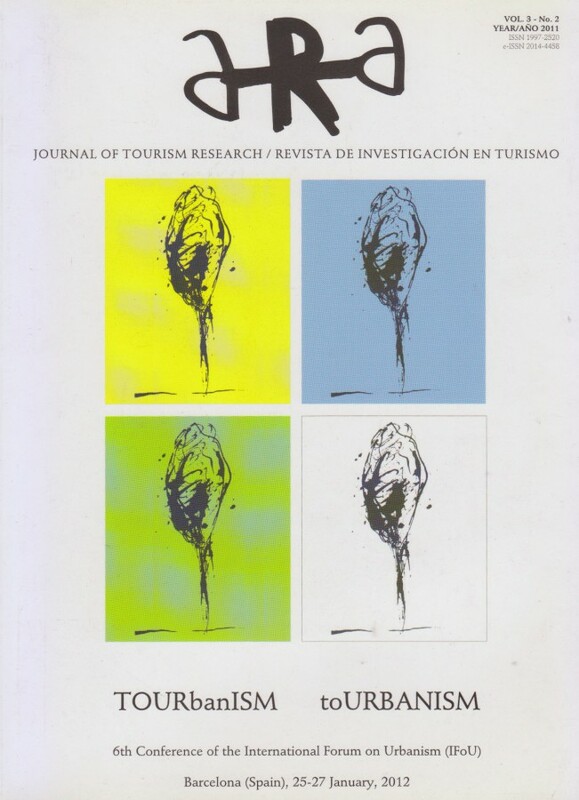 The Best Papers of the 6th IFoU conference in Barcelona have been published in a special edition of ARA – Journal of Tourism Research, Vol. 3 – No. 2, 2011 (ISSN 1997-2520). Modernistische en postmodernistische vormgeving in een existentialistisch perspectief. 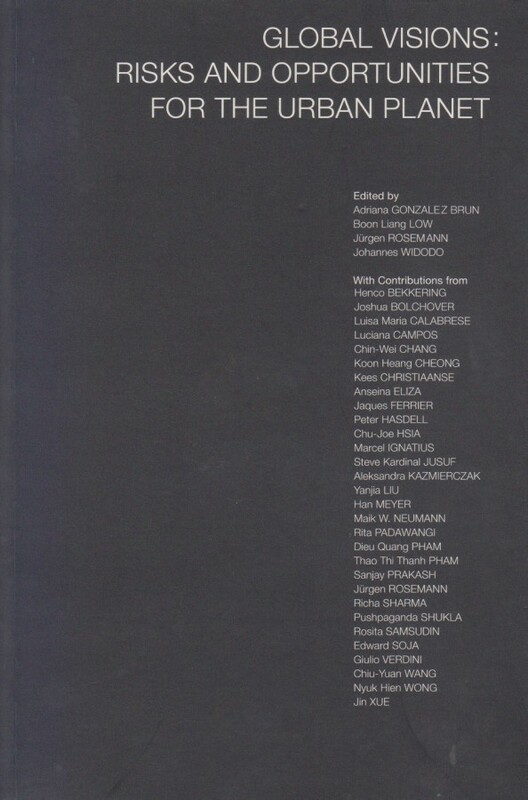 Atlas of Spatial Mechanisms and the Contemporary Urban Landscape. 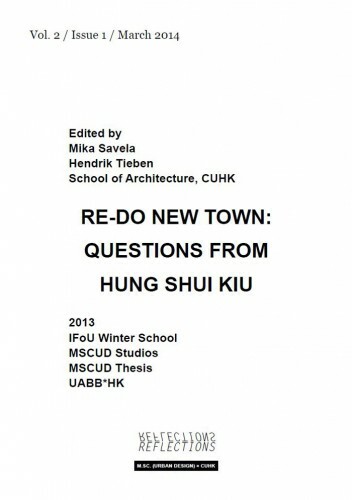 A reading of movement as an interpretive device for urban form.